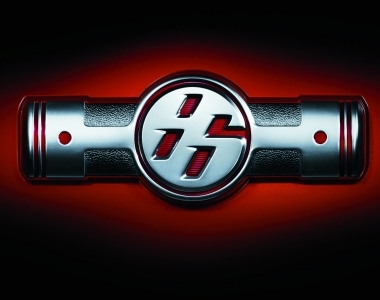 Toyota refiles 86 trademark in the U.S. Is the FR-S badge history? Does Scion FR-S / Subaru BRZ sharing even extend to exterior colors? 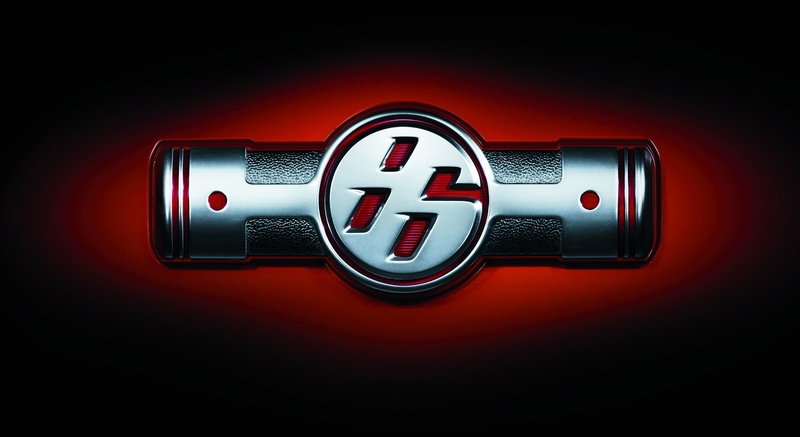 Is a Toyota 86 / Scion FR-S sedan derivative worthy of reviving the Toyota Altezza badge? Supercharger or turbocharger? 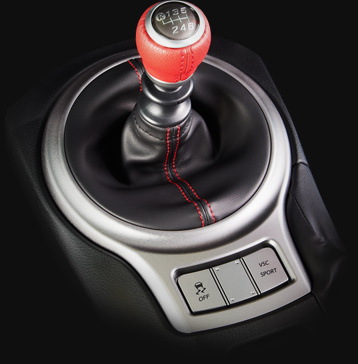 Which way will a hotter GT 86 / FR-S / BRZ go? Will the next-gen Subaru WRX and STI migrate to the FR-S / BRZ platform? 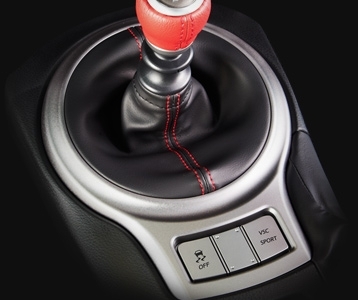 Is Toyota working on a manual transmission hybrid powertrain for a Prius Sport Coupe? Will Toyota follow a two-prong RWD Scion FR-S / AWD Toyota Celica All-Trac revival strategy for FT-86? Scion’s got a surprise & its coming to New York! 2011 Geneva: FT-86, Hybrids and more!